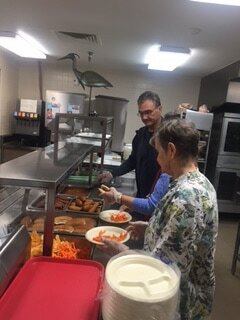 The role of Social Ministry at Grace Lutheran Church is to help our neighborhood and surrounding communities with donations of goods, services and volunteer hours to the glory of God and the benefit of our neighbors. 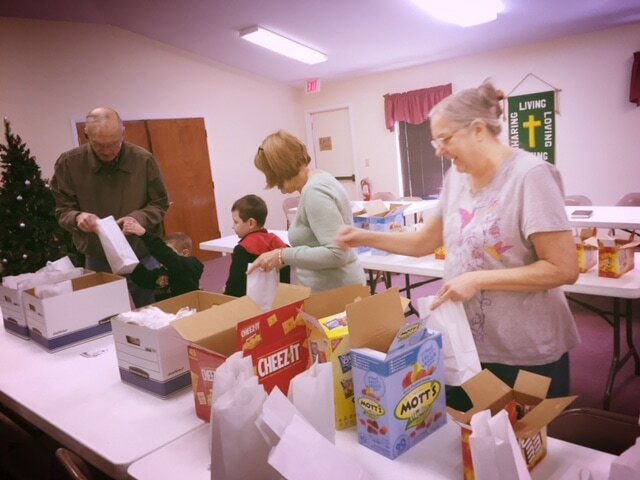 Grace Lutheran Church works closely with the Crowley House of Hope on several projects including the school supplies drive, Thanksgiving and Christmas food baskets, and collects food items for their food pantry on a continuing monthly basis. Other activities of Social Ministry include a “Free Yard Giveaway,” where members donate garage-sale-type items that are given to anyone who is in need one weekend a year. With the help of Thrivent for Lutherans, Social Ministry collected toys for the children devastated by the tornados in Missouri, raised funds for the building of a house through Habitat for Humanity, and provides lunches for a field trip for the neighborhood elementary school. 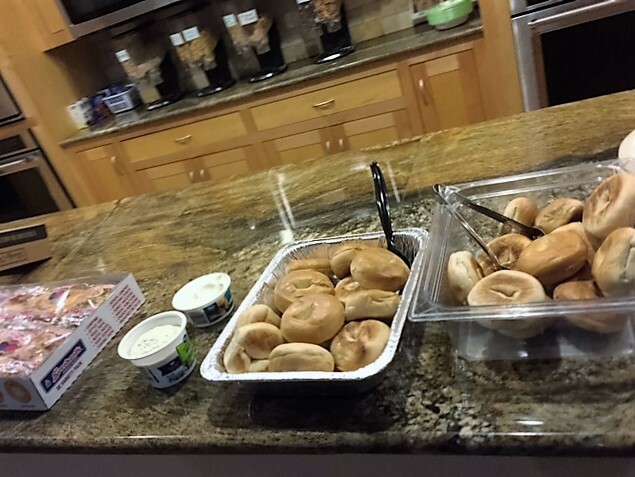 One of our Social Ministry efforts involves volunteering for SafeHaven Lunches. Visit SafeHaven online at www.safehaventc.org, for more information.